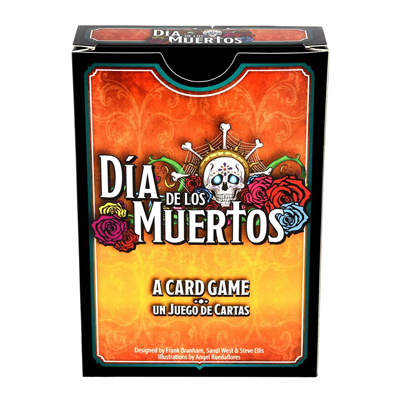 Dia de los Muertos is an easy-to-learn, fast moving trick-taking game where players compete for each others’ cards to score points by managing their own hand of cards which can be used to bid on the pile at stake. 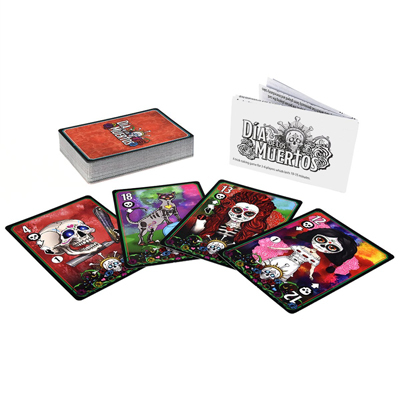 Beautiful, illustrated original art pieces that are visually stunning and reflect the Mexican Holiday Dia de los Muertos. 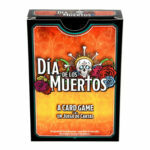 Dia de los Muertos is for 3 to 6 players ages 12 and up and takes approximately 15 minutes to play. 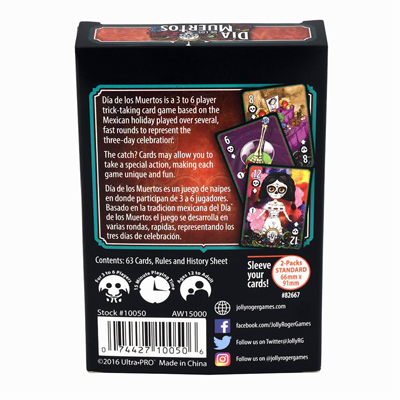 The cards are are non-linguistic, numeric & symbol based and the rules are in English & Spanish! What's a little lost sanity amongst friends?  How much will you have left when you play...Lovecraft Letter? Think you've got the moves to break the National Funk Congress's deadlock on the Get up / Get down debate? This is the game for you. Have you seen Princess Tofu? Where was the last place you saw her? What questions will you ask your opponents in your quest to find your forbidden love..? The Core game in the Coup series of dystopian intrigue and rebellion.